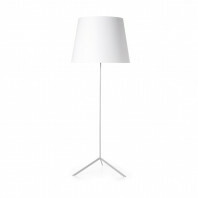 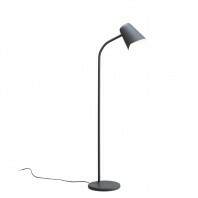 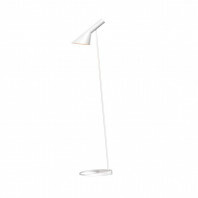 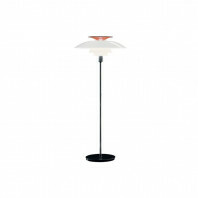 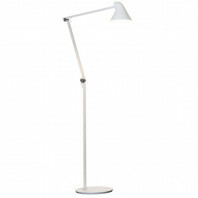 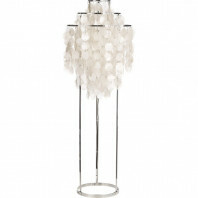 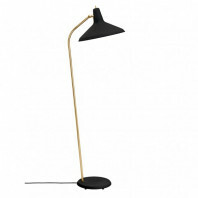 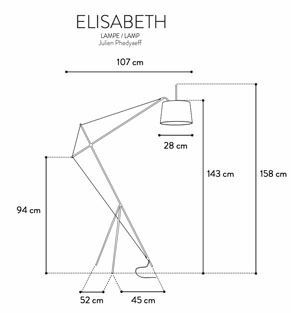 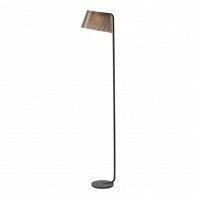 Elisabeth Floor lamp is an ideal standing lamp for your sofa room bringing design, colours and elegance in your interior. 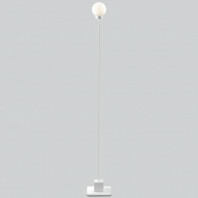 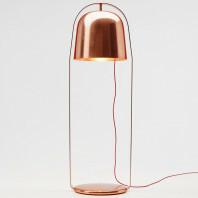 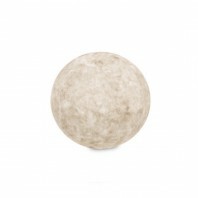 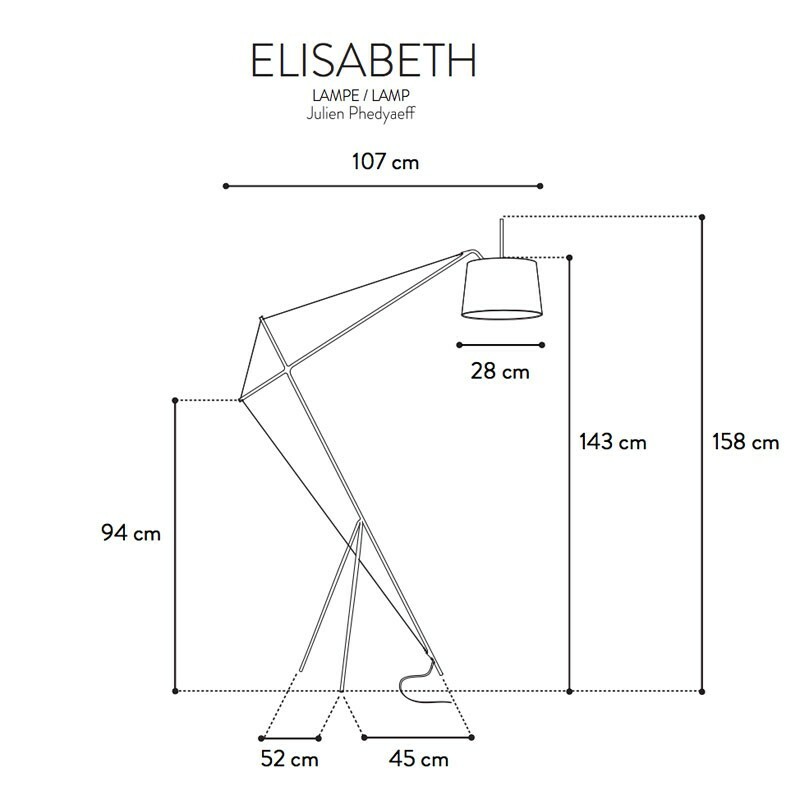 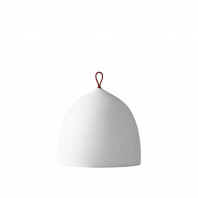 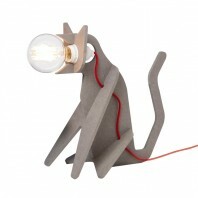 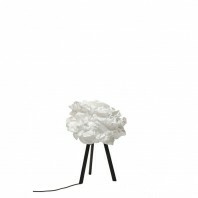 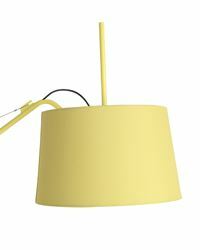 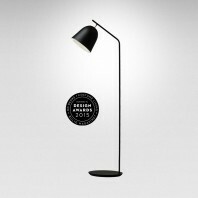 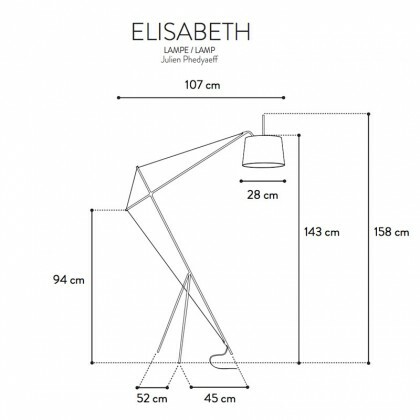 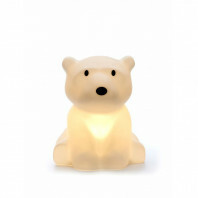 Julien Phedyaeff is the young french designer of the Elisabeth lamp. 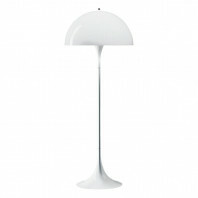 His goal is to capitalize on material quality to produce an elegant product. 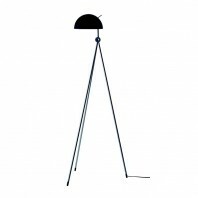 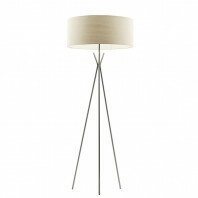 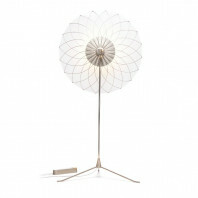 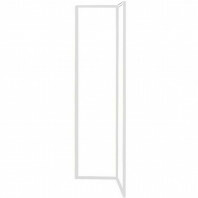 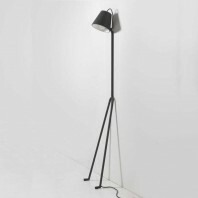 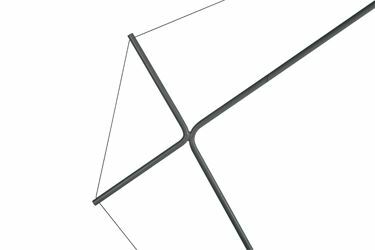 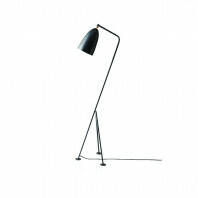 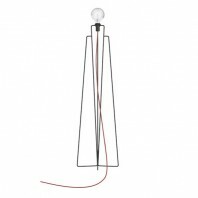 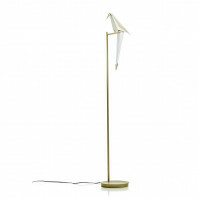 The Elisabeth floor lamp is made from thin lacquered steel tubes where wire cable are stretched along the structure. 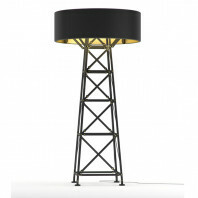 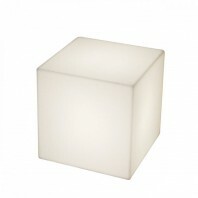 On the top there is a nice cotton lampshade that can be moved. 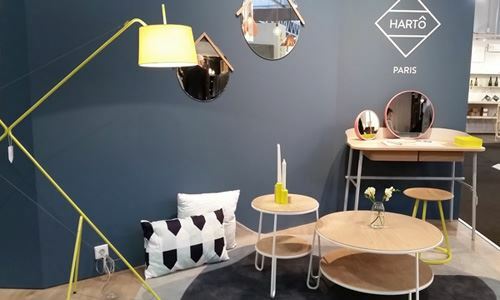 HARTÔ design is a new and young french editor company of design. 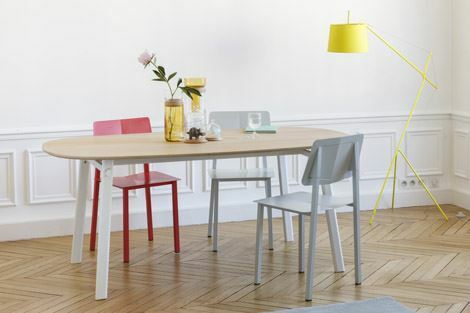 They started in 2013 in Paris. 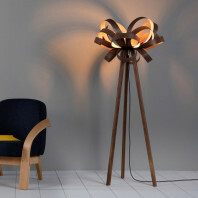 Their goal is to market talented designers' creations. 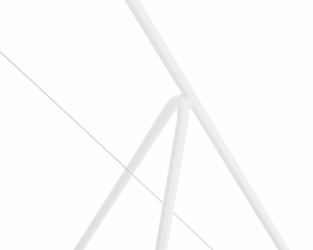 They want to work as a real partner with their designer from prototype to the process of manufacturing until the distribution.